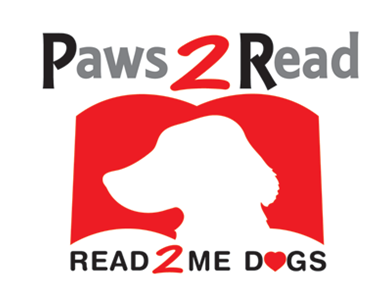 Paws 4 Love presents Paws 2 Read. Practice reading with friendly therapy dogs and receive a free book. All ages welcome.